Marijuana is quickly becoming the go-to fitness “aid” among professional athletes and their amateur counterparts around the world. Boasting numerous benefits for your overall health and performance. Cannabis should definitely become a part of your daily life, and your fitness lifestyle as a whole. However, regular marijuana consumption may be able to help you lose weight and stay on track with your weight loss routine? Mind you, there is no causal relationship between cannabis consumption and a slimmer physique. But what we can say with a dose of certainty is that marijuana can complement your weight loss journey in a positive way and allow you to reach your goals just a little bit faster. Here is how you can balance cannabis intake with your fitness regime to maximize weight loss. No matter if you’re exercising to reach a certain goal or compete in the professional realm, or if you’re just hitting the gym to stay healthy, you should know by now that cortisol (the catabolic stress hormone) has a direct causal relationship with obesity. Quite simply, if you stress too much or if you put too much strain on your body, your immune system is going to respond in a negative way. The result is oftentimes subpar performance, and worst of all, muscle loss accompanied by unwanted visceral fat gain. This is where the calming and mentally-restorative nature of cannabis comes in as your guide and savior. 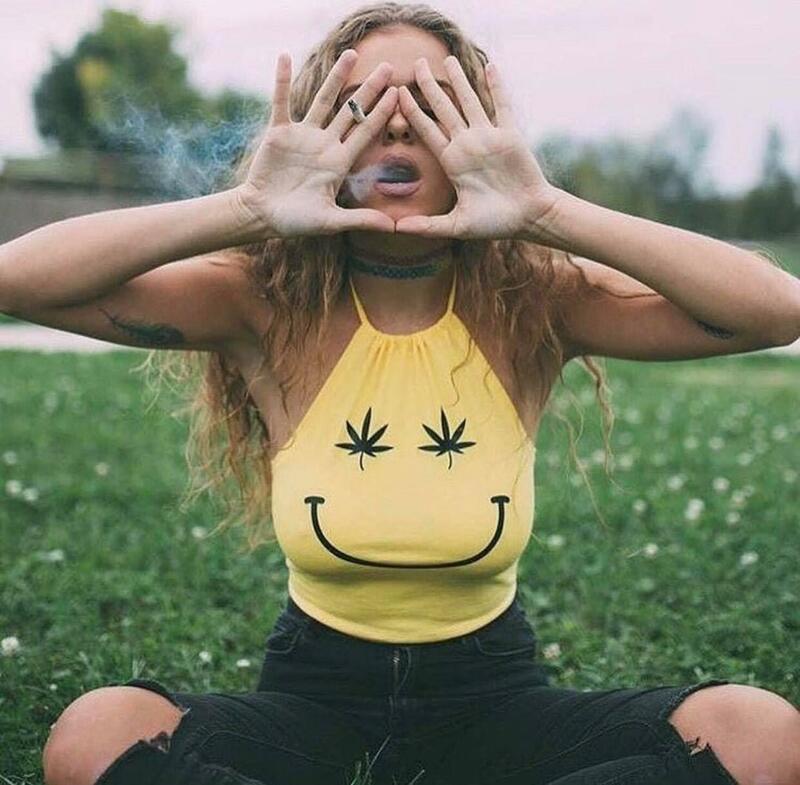 By consuming marijuana in moderate amounts, you can benefit from its de-stressing properties, lower cortisol production, and keep mental angst to a minimum. In turn, you will have improved your chances of keep unwanted fat at bay. Marijuana is notoriously famous as an appetite-inducing agent, and so you will probably never hear anyone recommend it for weight loss. After all, how are you going to support a healthy diet if you’re constantly hungry? First off, understand that eating junk food is your choice, and your choice alone. If you’re experiencing the “munchies”, that doesn’t mean that you should indulge in sweets and processed foods. Instead, use these cravings to your advantage to stay on track with your eating routine, and get the right amount of calories in every single day. Use it to focus on healthy foods as well. Use it in combination with other natural weight loss supplements. In order to keep your metabolism high and your calories in check. Remember, don’t use marijuana as an excuse to eat junk food. But rather use it to support your healthy eating habits and maximize your time in the kitchen. Also, don’t forget that lifting weights and doing cardio is taxing on your body. So craving just a bit more food than usual can help you keep precious muscle mass on while losing fat in a steady fashion. Speaking of precious muscle mass. Did you know that weight training is one of the best ways to lose unwanted fat? The more lean mass you put on your frame, the more will you emphasize your shapely physique instead of the fat stores on your belly and things. This is due to the fact that muscle mass creates the illusion of having less fat. Also due to the fact that keeping muscle on your body is very energy-demanding. You want to use this to your advantage and complement your time in the gym with regular cannabis consumption. Why? Because weight training is extremely taxing, and you are bound to get sore one way or another. 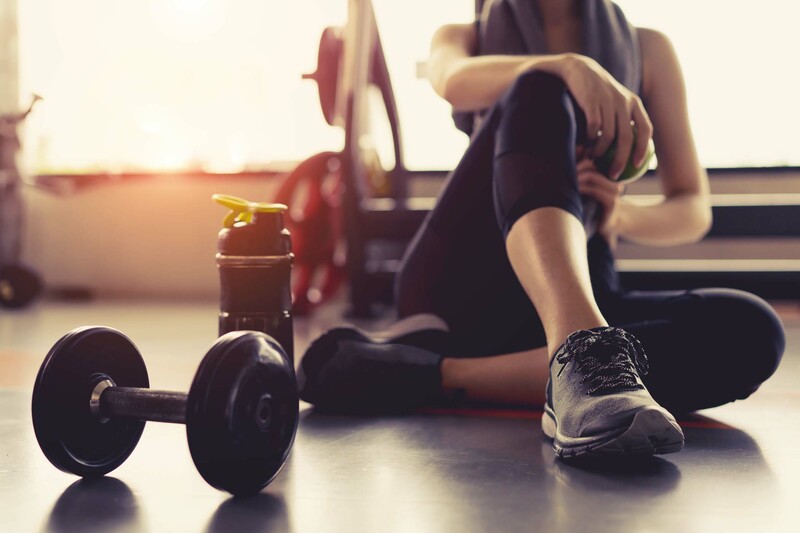 Instead of lowering the weights or skipping the gym altogether, you can use cannabis as your go-to post-workout recovery tool that will allow you to come back to the gym stronger than before. 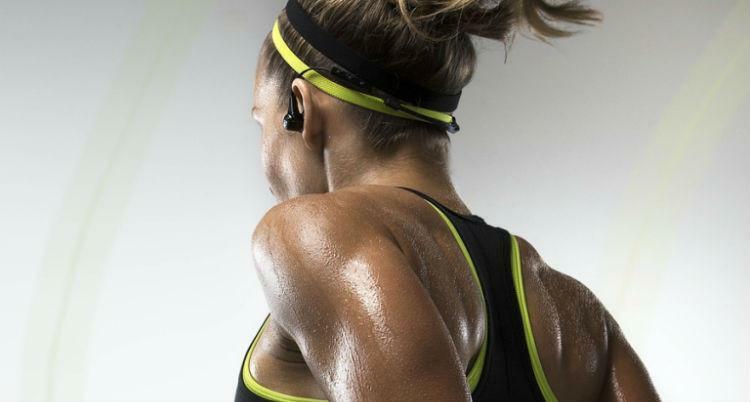 It’s no secret that a pre-workout puff can help you banish performance anxiety. Will even get your head in the game, provided that you skip the psychoactive cannabinoid THC and stick with CBD. The ability to take your every workout to its maximum in a safe way without imposing mental limitations on yourself will give you that much needed boost and help you shed more fat with every workout. Keep in mind, though, you need to be smart with your consumption if you want to maximize the desired effects. If you want to improve lung function over the long term, you can smoke marijuana as it will not reduce your lung capacity. However, don’t smoke it right before your workout. But rather consume it an hour or half an hour prior to hitting the gym in order to acclimate your body and let the strain enter your system. There is no denying that cannabis is a powerful fitness aid for a myriad of reasons. Even though it doesn’t directly melt fat off your body, it does have a positive effect on your fitness lifestyle as a whole. Through its complementary role, marijuana can help you speed up the weight loss process. This helps you stay on track with your weight loss regime. For many, cannabis is a way of life, but rarely. Do people dare to incorporate marijuana and the proverbial high with their fitness regime. Whether that is because they are afraid they might get subpar results, injure themselves, or experience negative side effects. Understand just how beneficial cannabis can be for their fitness journey as a whole. Out of all the fun things you can do while high, working out is one activity that is healthy and infinitely rewarding. Here’s why cannabis should be a part of your fitness lifestyle. Stress has become a common ailment in these chaotic modern times, and we might even be so bold as to conclude that it’s almost impossible to escape it no matter how much you try. Now, while exercise is therapeutic and restorative itself, cannabis has numerous proven benefits for mental health and stress management that can further help you banish performance anxiety and mental angst as a whole. Your workouts should be stressful, it’s the entire point if you’re trying to make your body stronger. Increase your lung capacity, or grow muscle. 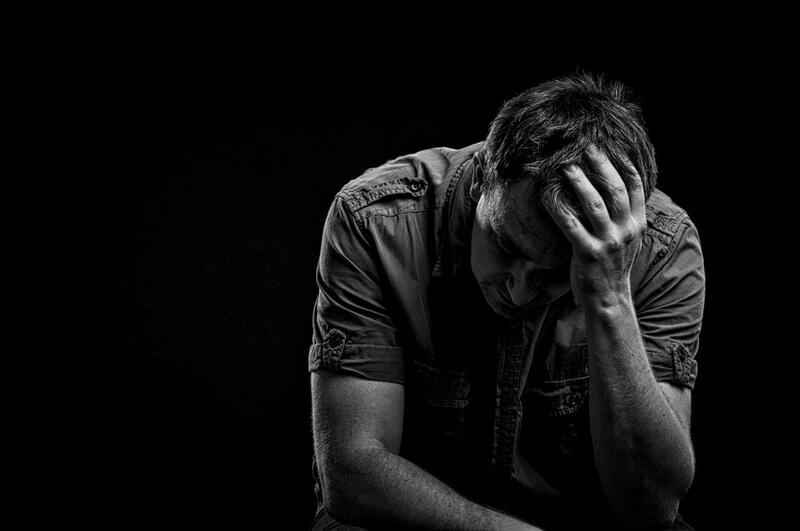 These processes can take a heavy toll on your mind if you’re not prepared. Enjoying your favorite strain of cannabis two hours before a workout is a great way to take your fitness to the next level. Cannabis is the most popular analgesics in the world, one that’s completely natural and has no negative side effects. Complementing your cannabis intake with proper workout clothing and adhering to proper form on every exercise. This is an excellent way to work around any injuries you might have, and keep pushing towards your goals. Speaking of pushing towards your fitness goals, post-workout recovery is an essential part of that process many people fail to manage these goals. Most likely falling short of their objective as a result. If you want to build muscle, become stronger, or increase your cardiovascular endurance, you need to rest like one of the pros. Remember, your body is becoming stronger when you’re done training, not as you’re lifting the weights. Aside from stretching and foam rolling, you should eat properly, sleep properly, and of course consume quality ganja to let your CNS and muscle tissue recover and recuperate. To further aid the process, be sure to wear compression clothing outside of the gym as well such as supportive tights that aid blood flow throughout your body. Combining all of this with the anti-inflammatory properties of cannabis will make for a powerful post-workout routine that will allow you to come back to the gym stronger than before. Contrary to popular belief, marijuana does not impede lung function. This is especially important for seasoned athletes and those of you who are just starting with your fitness routines as part of your New Year’s resolution plans, as you can safely partake without fear of losing out. That said, you still have the option to choose from a wide selection of non-smoking products. Lastly, consuming cannabis is a viable way to safeguard your long-term mental health. Especially if you are training a contact sport in the realm of martial arts and the likes. It has been shown over years of research that cannabis aids neurogenesis, meaning that it supports the creation of neurons and neuro-pathways in the brain. In simple terms, a puff a day can help your brain repair itself and retain mental acuity over the years. Athletes and medical professionals across the globe are coming out about the benefits of cannabis for athletic performance. It’s high time the fitness community took a stand on the matter. With these five insights in mind, you can banish all misconceptions and take your fitness game to a whole new level. 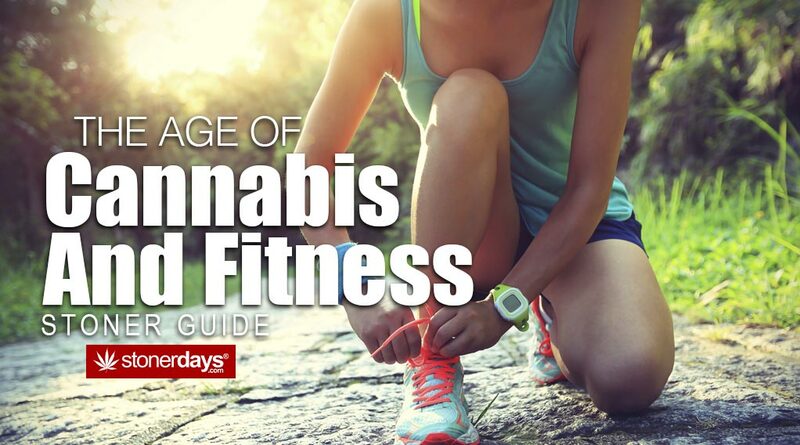 By incorporating marijuana in your fitness lifestyle. A happy stoner is a healthy stoner, given a little exercise of course. The medicinal benefits of cannabis continue to astound medical and scientific communities around the world. Smoking or vaping the right strain or weed can indeed help your fitness & health on many levels. 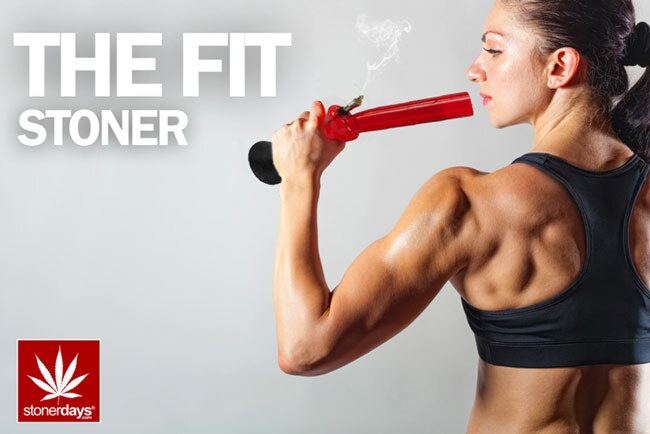 Here we’ll be taking you through a look at 7 ways that marijuana can improve your workout so that you know exactly how to boost & support your performance. 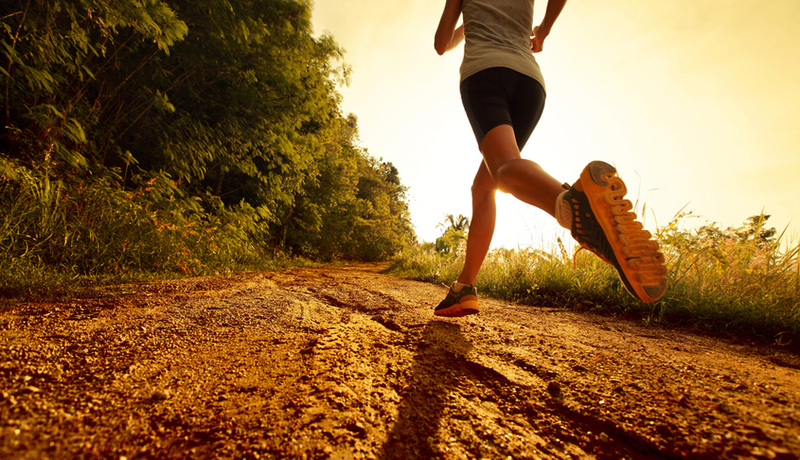 The pain relief, euphoria, and escape from anxiety which many feel after a long session of aerobic exercise have been found to be connected to the brain’s endocannabinoid system. The reason that a “high” is only felt after an extensive period of exercise is that these opioid peptide endorphins cannot pass through the blood-brain barrier. 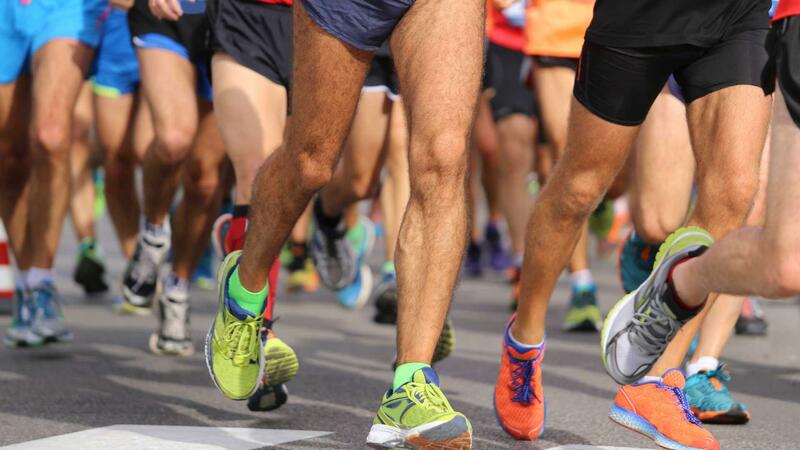 By smoking or ingesting low doses of marijuana before a workout, you’ll quicken the time it takes to reach a runner’s high due to fortifying anandamide levels within the body. Anxiety impacts everything from our ability to focus on the performance. While anxiety-based performance programs do exist, there has been a shift towards recognizing how debilitating stress and anxiety actually are. Cardiorespiratory rate, fear response patterns, and anxiety which starts building from a pre-competition level can cripple gymnasts. As self-confidence wanes, cognitive anxiety stacks cumulatively which makes it hard to escape the rut. Low doses of cannabis provide anxiety relief which alleviates much of the latent stress holding you back from reaching peak performance. 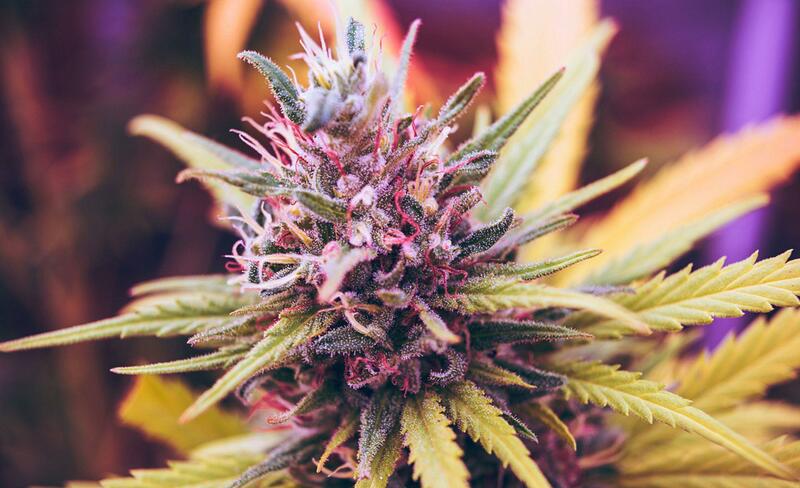 The benefits of cannabis as a pain mitigating treatment are widespread. Almost 50% of all cannabis users report considerably less pain. High-intensity interval training supplies an athlete with massive gains but the toll that it can take on your body can cause quite a lot of pain. 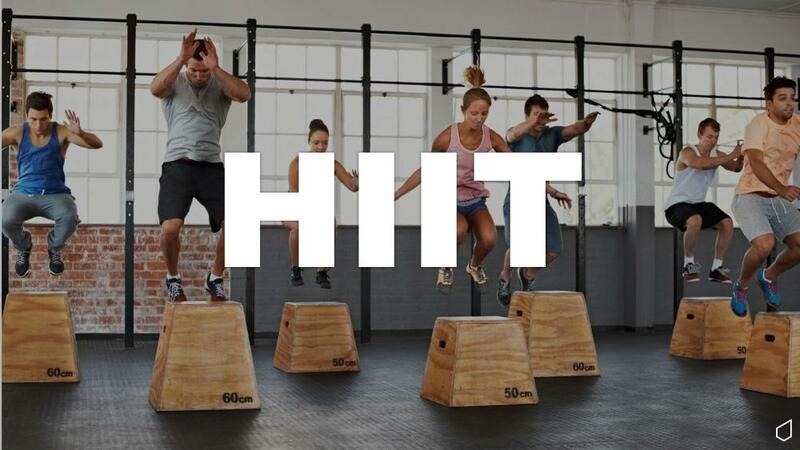 Cannabis use enables you to reap the full cardiovascular and healthy blood glucose benefits of HIIT while minimizing the pain perceived after an intense workout. This useful for both ends of the spectrum. Short-term use of cannabis has proven extremely valuable to our quality of sleep. THC has alleviated the dissatisfaction of sleep quantity and quality experienced by insomnia sufferers. These benefits extend to recovery, as the body releases the largest amount of growth hormone during REM sleep. 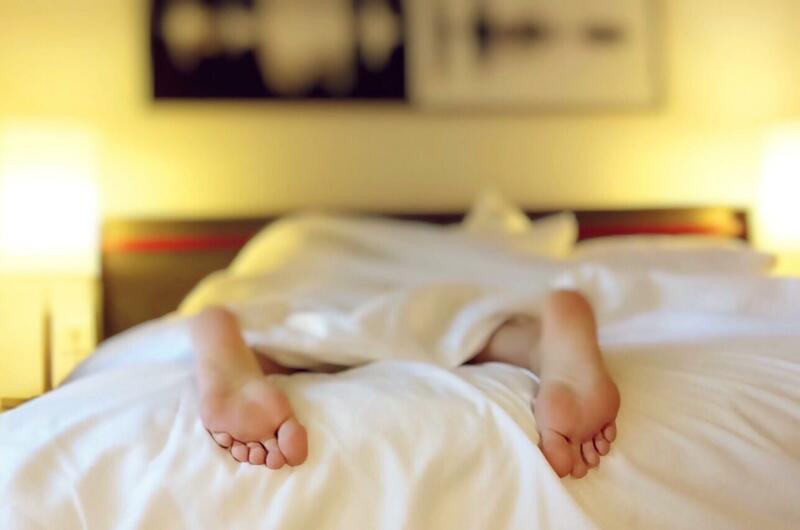 The therapeutic effect on sleep spans sleep onset latency and affects slow wave sleep in short-term use. Our REM sleep cycle is largely blocked by latent anxiety. 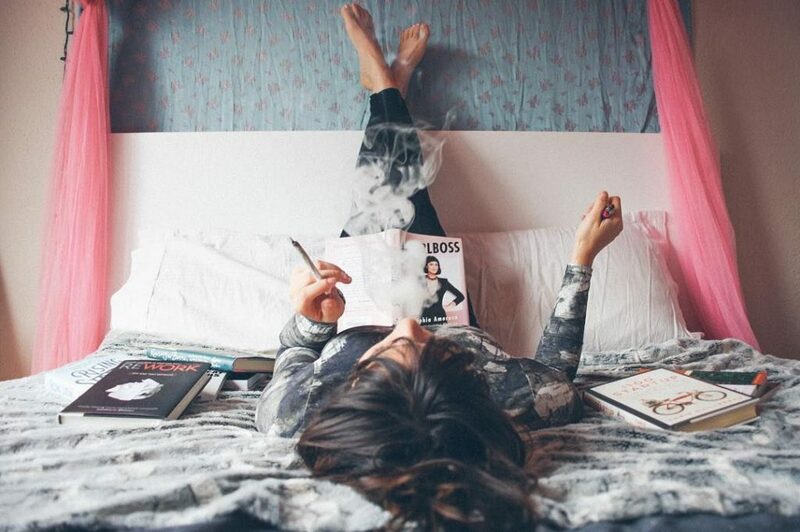 Cannabis helps us sleep deeper for longer, giving our body the optimal time to release growth hormone. The only other time the body releases a significant amount is directly after an intense/extensive workout. Every workout causes a degree of damage to your muscles and tissues. Inflammation then arises which notifies the body that it needs to begin its repair process. Your muscles and tissues then grow back fitter and stronger. A slight degree of inflammation is inevitable and essential to triggering the response. From strains to sprains, torn muscles to ligaments, inflammation is at the root of many exercise injuries. Athletes often integrate antioxidant and anti-inflammatory foods and therapeutics to help their workout. Whether you take an ice bath or load up on ibuprofen to ease joint and muscle pain, easing inflammation always helps. Even conditions stemming from inflammation such as arthritis find relief from cannabis’s therapeutics. Regular use of marijuana will lower inflammation while also mitigating pain, working perfectly for anyone who exercises regularly. THC interacts with the temperature effects of the body causing hypothermic action which resembles that of diazepam. Your body’s natural reaction to small dosages of THC helps you maintain a lower core heat for longer. Whether you’re doing the whole circuit or pushing a HIIT cycle hard, the cooling effect on your body is invaluable to gains and recovery. Certain strains of marijuana particularly good varieties of Sativa like black diamond strain, blueberry strain, etc.are excellent for boosting focus and motivation. Uplifting strains will give you the drive that you need to get your workout going. Many people resort to arming themselves with a range of supplements. Yet all that top athletes, mass builders, and lifters have proven to need is a range of good anabolic steroids and a way to grow marijuana naturally. The Phytocannabinoids, cannabinoids, and THC present in marijuana help your body maintain energy levels. Grow marijuana naturally and you’ll be rewarding yourself with a healthy supplement to your workout and total wellness. With an average time of from seed-to-harvest of just three months or less when growing hydroponically, you can start reaping the many benefits without a need to source a supplier or drive to a marijuana dispensary. 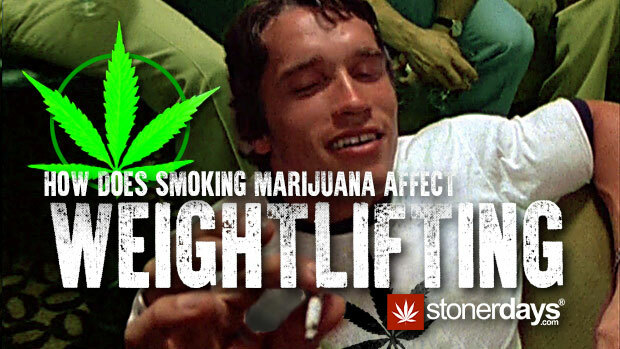 How Does Smoking Marijuana Affect Weightlifting? We’re living in times of big changes. How does marijuana affect weightlifting? Well, as technological progress occurs faster, the first AI has been granted citizenship in Saudi Arabia. The number of people living in urban areas is increasingly rising. People are turning their focus from fossil fuels to find ways to utilize renewable energy sources. Another big change is the legalization of marijuana in several states of the U.S. More than half of them deemed it illegal by 1931 (the massive unemployment during the Great Depression led to an increased fear of Mexican immigrants who introduced the recreational use of marijuana, having the American government condemn cannabis as dangerous). Nowadays, the plant’s medical benefits are being acknowledged, even by professional athletes. Cannabis helps increase our appetite, pain threshold, and helps with post-workout recovery. When it comes to using cannabis to improve weightlifting efforts and results, the effects actually vary depending on the person using it. We are here to explore the dilemma regarding the plants’ potential effects on hormones, behavior, and cognition. One of the most important and far-reaching systems in the human body is the endocannabinoid system (ECS), which refers to a series of cell receptors and corresponding molecules. The two main cell receptors, CB-1 and CB-2 are bound in our brains and bodies by cannabidiol (CBD) and tetrahydrocannabinol (THC), through marijuana consumption. The binding of CB-1 and CB-2 by exogenous cannabinoids impacts several metabolic processes. The ECS controls pain sensation, appetite, temperature regulation, stress reactivity, sleep, immune function, and many other processes. Muscle and fat tissues utilize these cell receptors as well to control their own processes. Thus, a marijuana smoking habit can be perceived as a way to hack into our metabolism and affect certain processes. Weightlifters pay much attention to their nutrition, as it’s highly important for their muscle building goals. When activated by dronabinol CB-1 prompts the release of hormones that promote hunger. This can mean the world to all the weightlifters out there. The effects can be produced only by short-term cannabis use. Chronic marijuana users usually experience a decrease in appetite. THC has a weaker impact on appetite than 2-AG (a naturally-produced endocannabinoid molecule). Cannabis binds the CB-1 receptor, which results in an appetite decrease due to downregulation of CB-1 receptors, and eventually – weight loss. 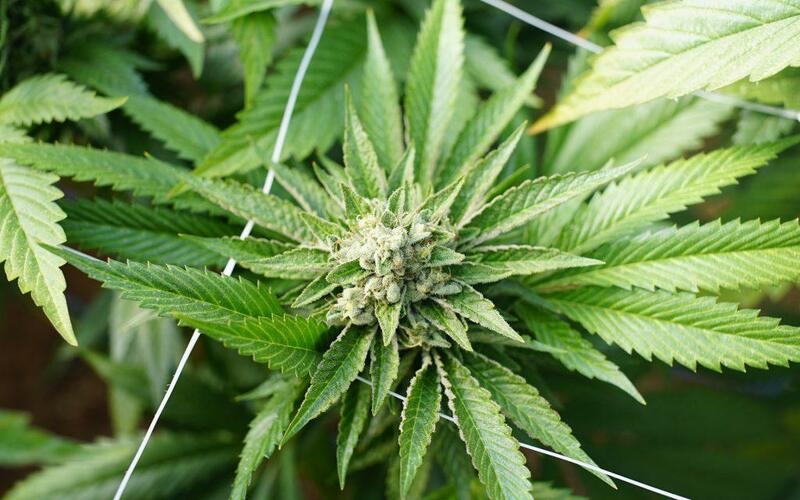 There are several studies that showed how marijuana impairs human psychomotor abilities. Today, certain pro athletes have become major cannabis advocates, claiming that it also helps them with post-workout recovery, making it one of the cannabis trends in the industry that needs to be considered responsibly. We mentioned performance enhancement with runners and extreme athletes, but what about weightlifters? How does cannabis consumption affect muscle building? This requires a discussion of its effect on human hormones. The human growth hormone (HGH) and testosterone as two of the most important hormones that influence muscle growth. When it comes to testosterone, there are studies that found a decrease in testosterone, as well as those that found no effect on testosterone levels, in addition to normal levels of follicle stimulating hormone, prolactin, and luteinizing hormone. The legalization of cannabis in the U.S. hasn’t been conducted across the entire country, with a few ridiculous laws pertaining to cannabis still remaining. Weightlifters may benefit from appetite increase and post-workout recovery. The fact is that cannabis won’t impair your body’s ability to perform and build muscle. Just keep yourself disciplined when enjoying the herb. Don’t let it affect your dieting and training plans. You’ll manage to break through your physical plateaus and build muscle. There are a lot of stoners who will swear that smoking cannabis helps them workout. No, cannabis doesn’t have the same effects as steroids or anything like that. The plant acts as a painkiller so when an athlete gets hurt, ingesting cannabis can assist in fixing the muscle tissues or bones that have been damaged by the injury. Cannabis can also act as an anti inflammatory and helps to keep soreness and bruises at bay. For some, working out and using cannabis can help the user become more focused on their workout. The repetitive nature of a gym session can bore some people and cannabis can help them to keep their head in the game. Up until now, due to the illegal classification of cannabis, stoners who work out haven’t had the ability to utilize a gym that allows the consumption of cannabis while working out. But Jim McAlpine’s idea is about to change that. He is introducing the first gym for cannabis enthusiasts. The gym will allow people to toke up freely while they’re working out, providing a comfortable, safe, 420 friendly environment where you can also get a sweat going. Not only that but McAlpine’s partner is the former NFL player Ricky Williams, winner of the Heisman Trophy, and a large advocate for cannabis use (seeing as how he retired from the NFL after failing numerous drug tests due to cannabis). Power Plant Fitness, the name of this innovative BYOC (bring your own cannabis, since they won’t be selling it on site) new spot, is coming soon to the Bay Area, and the goal is to sell Americans on cannabis as part of a healthy lifestyle. McAlpine and Williams are targeting the “lazy stoner” stereotype and trying to put it to rest once and for all. The ultimate goal is to get this cannabis orientated workout trend up there with CrossFit as a new fitness craze. With Power Plant Fitness on the way (and surely others to follow), the partnership of cannabis and working out will prove that stoners aren’t just lazy losers who sit on the couch all day. Especially for people like Williams, who have suffered at the hands of the NFL doctors and their unending prescription pads of painkillers, a cannabis gym would be a beautiful idea. Many former (and current) football players are coming forward and saying that they would take cannabis over painkillers for the injuries they sustain during their sport but the NFL sees cannabis just as the government; Schedule 1.